What is Grey Matters about, and who is if for? 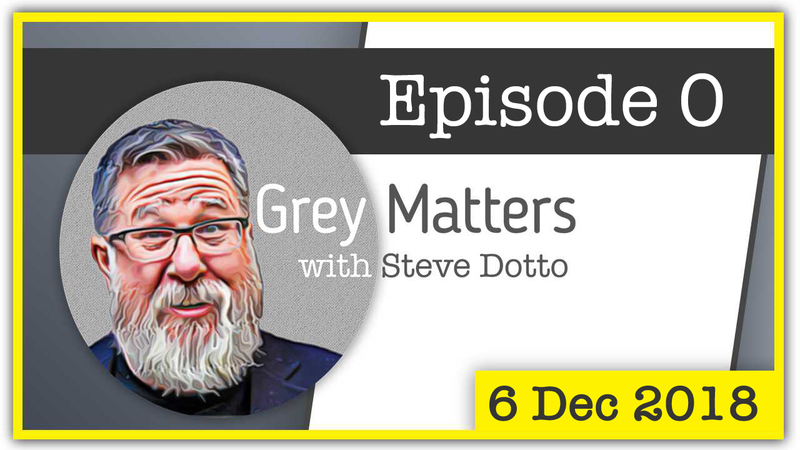 Grey Matters is for those in the “Grey Zone” primarily Baby Boomers and GenX, who are looking to remain relevant in the digital age. 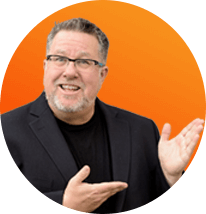 We will talk about and teach online and content marketing, the tools and techniques to fire your imagination and show you how to take your experience and put it to work in the digital world.